The ifidelity Warp Bluetooth Noise Reduction Headphones feature quality Bluetooth sound and active noise cancellation. The active noise cancelling blocks sound up to 18 decibels. This is enough to block out the natural surrounding sounds or the humming noise on an airplane. The over the ear earpieces make these headphones comfortable enough to wear all day in the office or all day in the air. The headphones also feature built in music control and a mic, which allows you to answer a call, change the volume, and go to the next song without touching the connect device. Includes micro USB charging cable and storage case. Bluetooth working range is 33 feet. Enjoy up to 8 hours of music at max volume on a single charge. 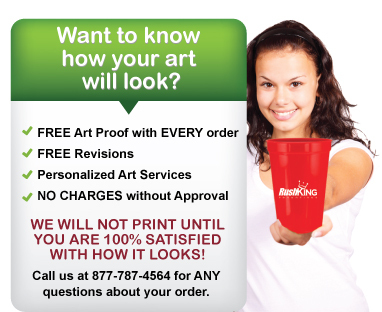 Imprint Area: Please contact Customer Service at 877-787-4564 for more information.